We now offer a bespoke website design interface for your company database. 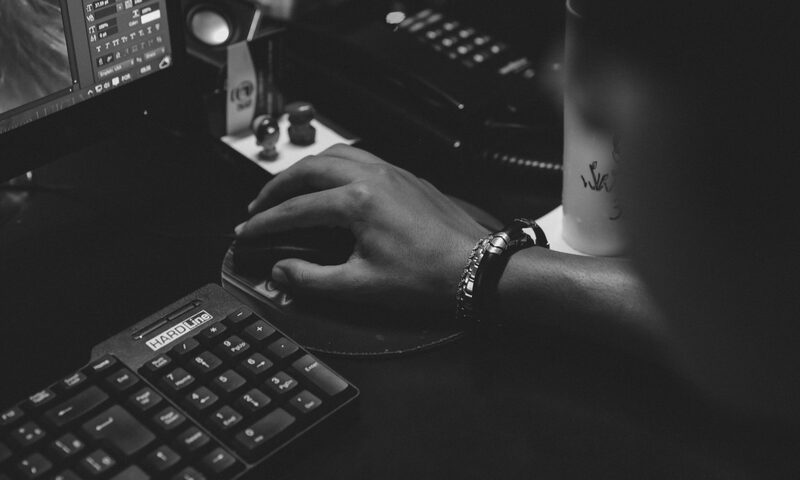 If your CRM, stock control or sales databases are based on mySQL and you would like to produce custom reports or display upto date prices on your website directly from your stock database, contact us to see how we can produce a website interface to meet your needs. We can even set up an in house web server on your local area network so that your staff members can access custom reports that your current system can not provide. Call us on 01702 312078 to see how we can help today. uniCenta oPOS has been around since 2010 and today is renowned for being a best in class, feature rich proven POS. Used by thousands worldwide – by end of August 2015 downloads passed through the half million mark – it helps many kinds of businesses save money and run more effectively. 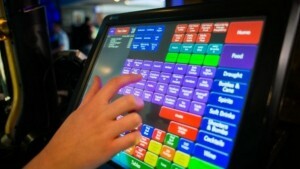 We have been asked by an existing customer of ours to build a website interface into the database of their epos till. This is to provide custom sales reports, stock reports and cost analysis. We are pleased to announce that we have successfully implemented this. If you require bespoke reports from your uniCenta oPos till which is based on mySQL, then please contact us to see how we can help. 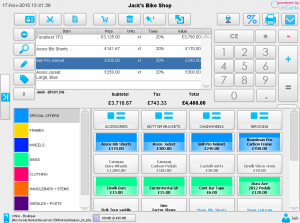 We have recently been tasked with setting up an Electronic Point Of Sale (EPOS) system for a business. This will enable them to log all sales transactions and stock control automatically and produce end of day sales reports. The system we are using integrates with sage (accounts program) to allow full accounting for vat, profit and loss etc. 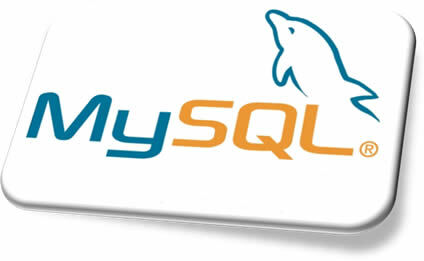 It is based on an industry standard database (mySQL), we have chosen to use this so that we can integrate a website at a later date which will automatically be updated when new products are added or prices change. This is a slight change from our usual website development, but we are convinced this is the way forward for total integration for small business. The system can also operate on tablets (android and windows 10) so your sales staff can make transactions away from your main till.